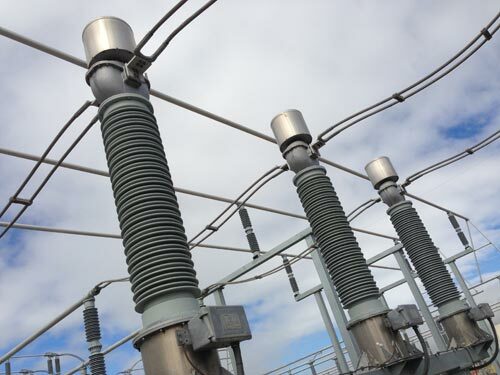 ESM, Inc., recommends the application of an insulator coating product to areas where high contamination and/or corrosion will occur to prevent leakage current and flashover to all porcelain insulators. 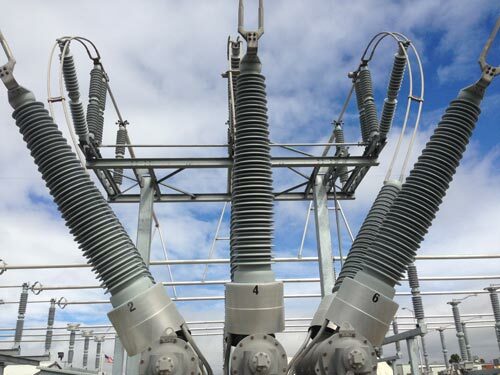 ESM uses Si-COAT 570 High Voltage Coating (HVIC) is a room temperature vulcanizing (RTV) silicone product. A single component, RTV, moisture cure, high-build polysiloxane coating providing excellent long-term hydrophobicity, hydrophobicity recovery, electrical characteristics and UV tolerance leading to suppression of leakage current, reduction of pollution related flashover risk and long service life.